Three Good Reasons to Get a Prenup | Alan L. Billian, P.A. Prenuptial agreements carry with them a great deal of negative connotation. So often, people believe that these agreements sow feelings of distrust between spouses that can then lead to resentment and even to divorce itself. However, this is not necessarily the case. Today we’re going to talk through prenups and why they may be a good fit for various couples. Let’s take a look. So, What is a Prenuptial Agreement? 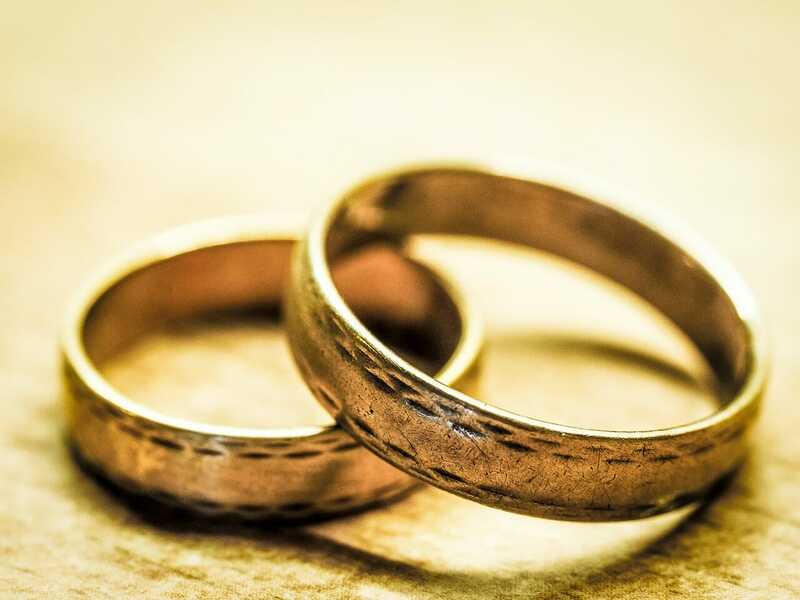 A prenuptial agreement is a legal document that identifies and establishes the assets of each spouse in the event that the marriage ends in divorce. It may also identify and establish the rights and obligations of each partner in the event of a death or divorce. That is to say, a prenup dictates what each spouse will be entitled to upon the marriage’s end. With a prenuptial agreement, each spouse can keep their previous properties and assets without having to worry about the other spouse taking them. Though it may sound highly defensive, life is often full of complications and unforeseen circumstances. When is a Prenuptial Agreement a Good Fit? Prenuptial agreements can help to alleviate mistrust and support the marriage in the following circumstances. You own a business: If you’ve built a business from the ground up, you don’t want any of life’s many surprises to get in its way. In the event that you and your spouse divorce, your business will remain protected and unchanged. You have debts: Prenuptial agreements separate more than just assets. They also separate debts. Neither you nor your spouse will want to be saddled with the other’s debts during divorce proceedings. You Have Children from a Previous Marriage: To make sure that your inheritance plans for your children remain on track, a prenup can help you defend their property or asset interests. Though marriage is certainly a romantic venture, it is also a legal partnership. A prenup helps protect both members of the marriage in a legal context. It’s not a document that signs you up for divorce. It’s a business arrangement that prepares you for the worst and protects you from the future. Alan Billian is Your Prenuptial Partner! If you’re looking for a legal professional to talk you through a prenuptial agreement, then contact Alan Billian today. He can walk you through your options and examine the details of your case in specific during your free consultation.